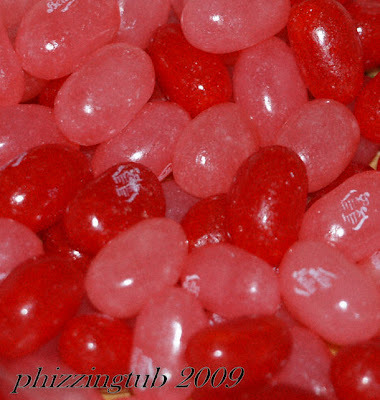 The Phizzing Tub...: Happy National Jelly Bean Day!! Yep, today was National Jelly Bean Day. I enjoy strawberry and bubble gum jelly beans the most. So what is your favorite jelly bean?